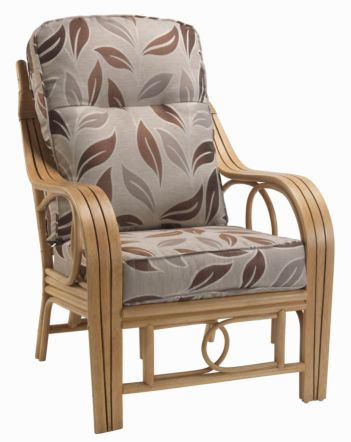 For the ultimate in luxury outdoor furniture look no further than the Brighton swivel rocker by Bridgman. 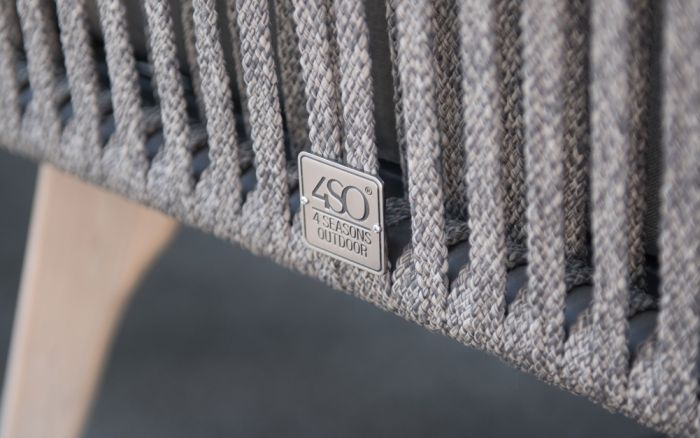 Quite simply the best outdoor furniture on the market, the Bridgman ranges would grace the grandest of gardens and are even suitable for inside the home too. 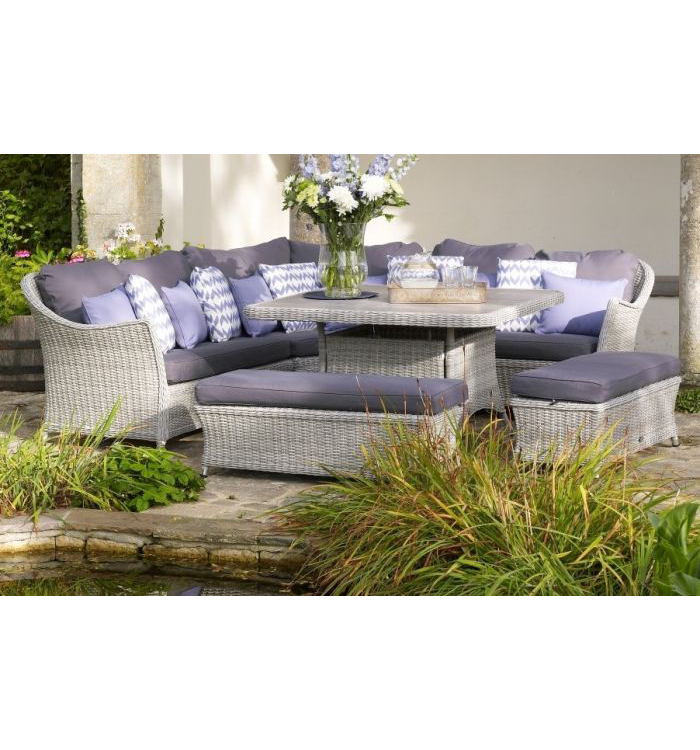 Perfect for a relaxing afternoon enjoying the sunshine, the intricate, skilled weaving couples beautifully with glorious design, a truly fabulous piece of furniture for any home or garden.